Bhaagamathie is an out and out Anushka Shetty viehicle, no wonder why makers waited two years for her to complete her other commitments and do this film. 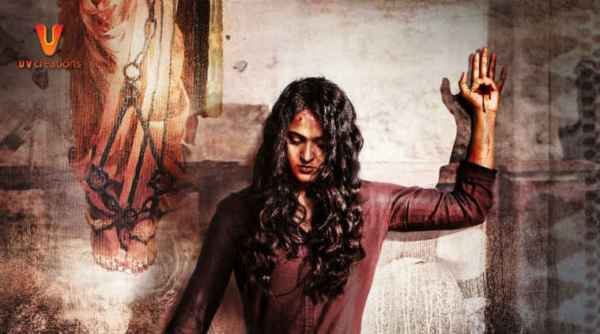 Bhaagamathie is a film about a woman who is charged guilty unnecessarily for no fault of her before the law. In a conspiracy she is taken to a old house to be killed but due to certain incidents of the past which turns the film into part horror/thriller with Anushka playing two roles. The whole scenery of the film is a hangover to Chandramukhi and Anushka’s character is as fierce as Devasena. Playing for the gallery is performance type used in Indian commercial cinema by the actors which essentially means to prevail louder with one’s expression and emotions to attract a physical response in the name of whistles and applauds from the audience watching the film as a community in a theater. Anushka Shetty totally got this technique right in Baahubali : The Conclusion with her over the top performance and Bhaagamathie is a mere extension of the similar tonality and rhythm of expressions in this as the film totally rides on her shoulder because she is headlining the star cast. There is absolutely no subtlety in the G. Ashok’s direction or Anushka’s performance and neither is it required as the film is hitting the strong notes from the beginning. Core story of the film is not so novel and rather lifted from many super natural thrillers which makes it a tiring watch for the viewer considering the two hour plus length of the film. 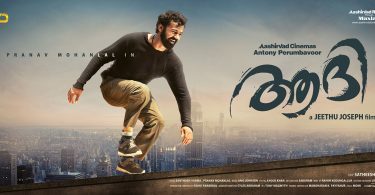 Film is a bi-lingual shot simultaneously in Tamil and Telugu and the audience of that diaspora likes this form of storytelling with heavy background scores, larger than life sets and a 35 mm close up right in the face of the actor while provoking dialogues are being mentioned. Bhaagamathie is a routine high pitch thriller and should only be watched by the audience who have a taste of this form of storytelling.